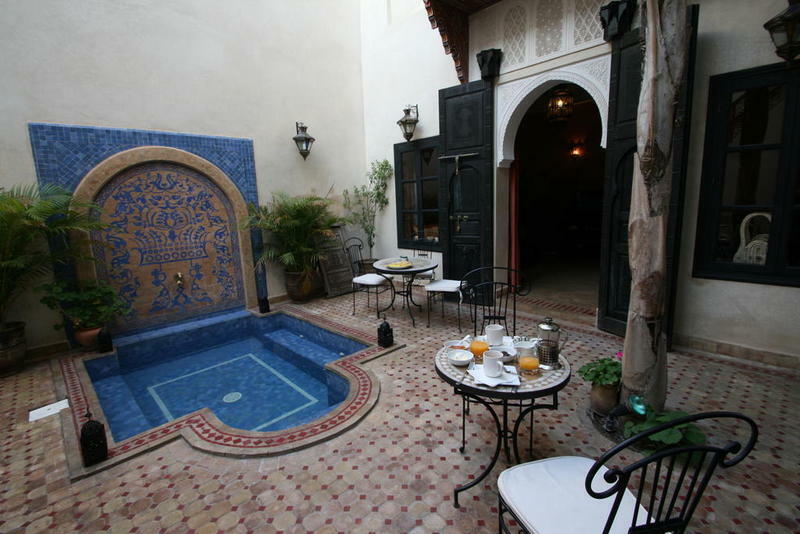 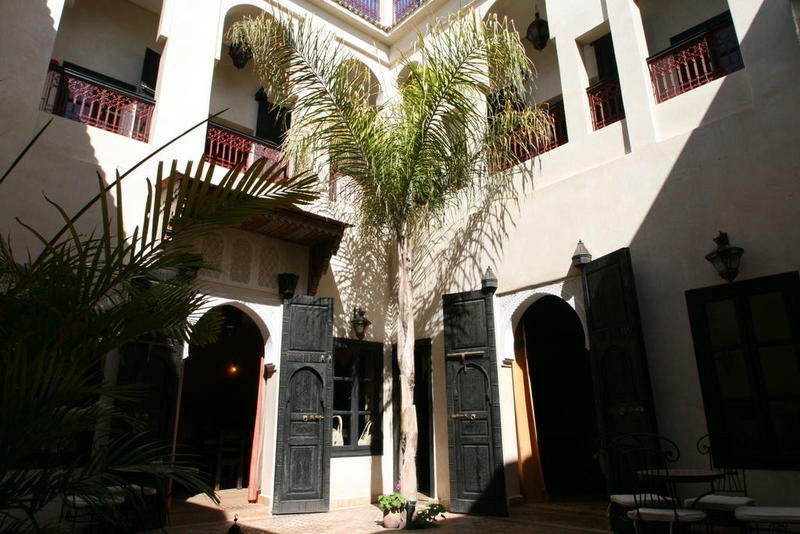 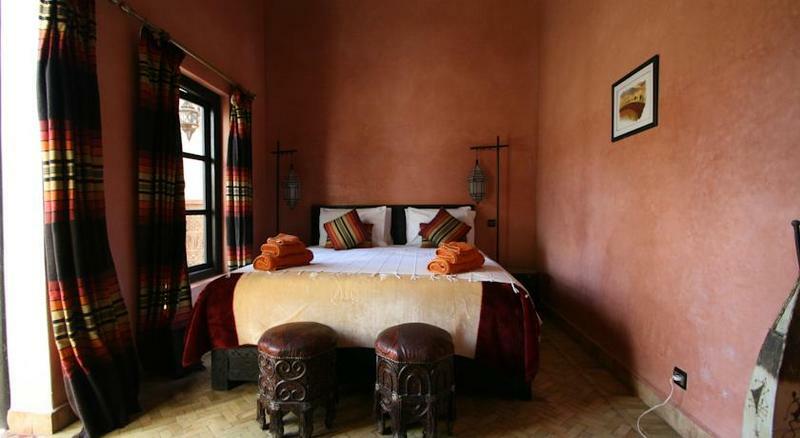 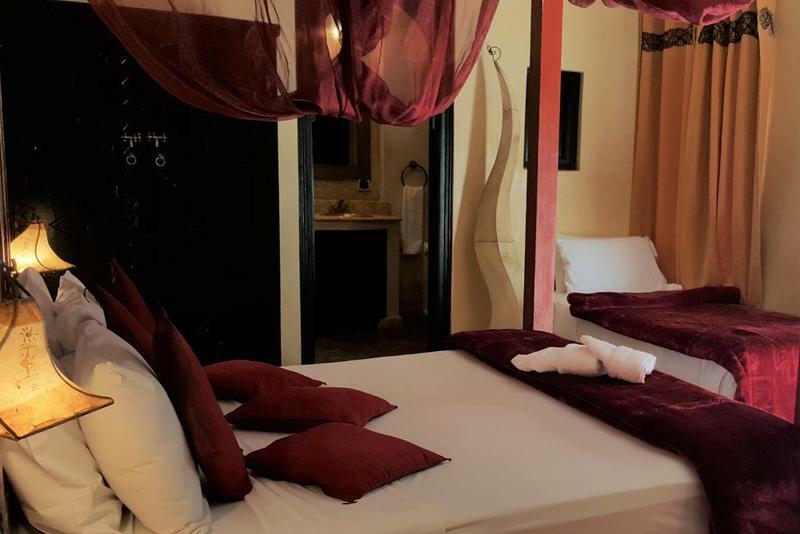 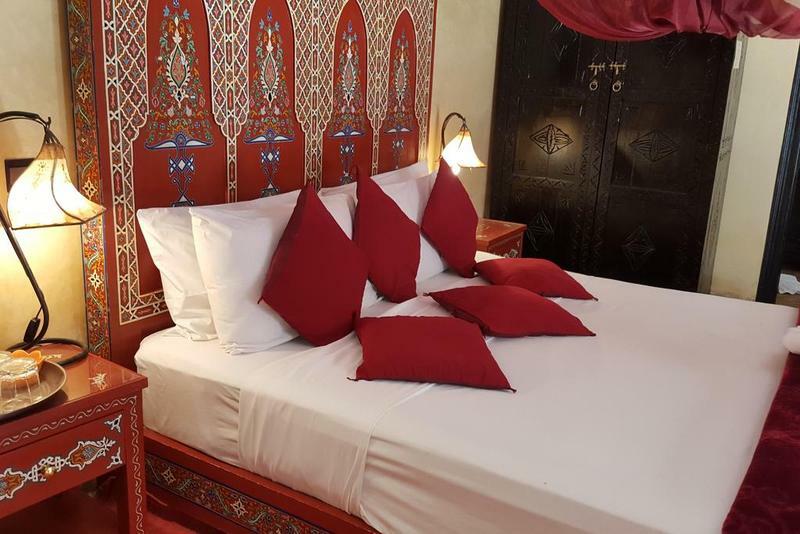 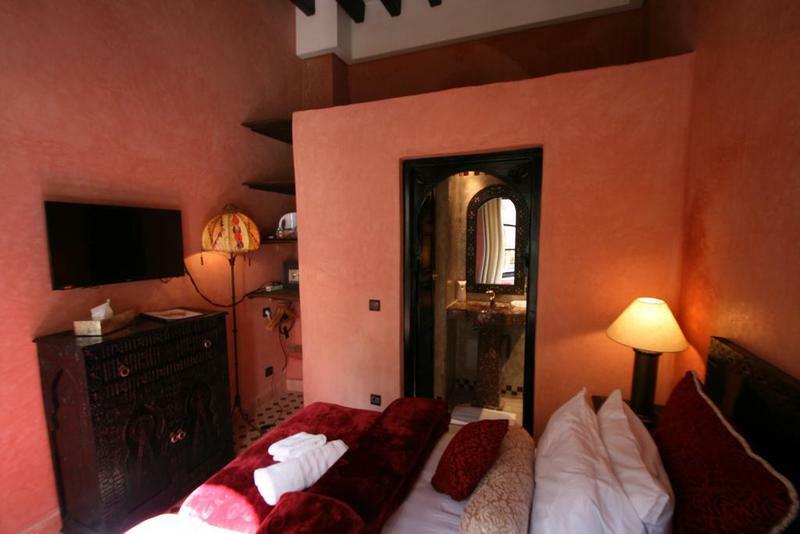 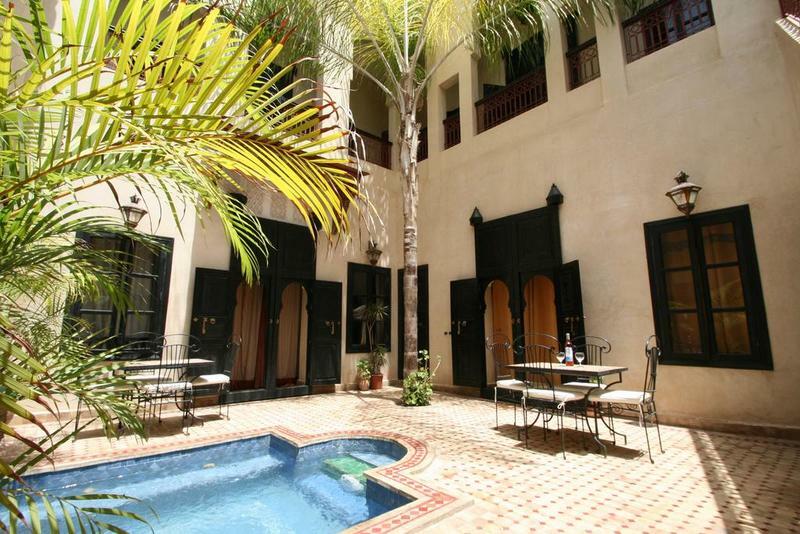 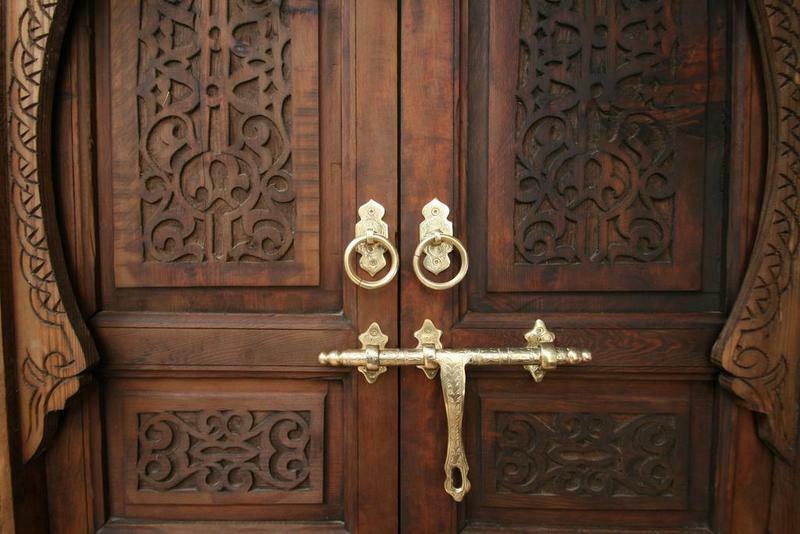 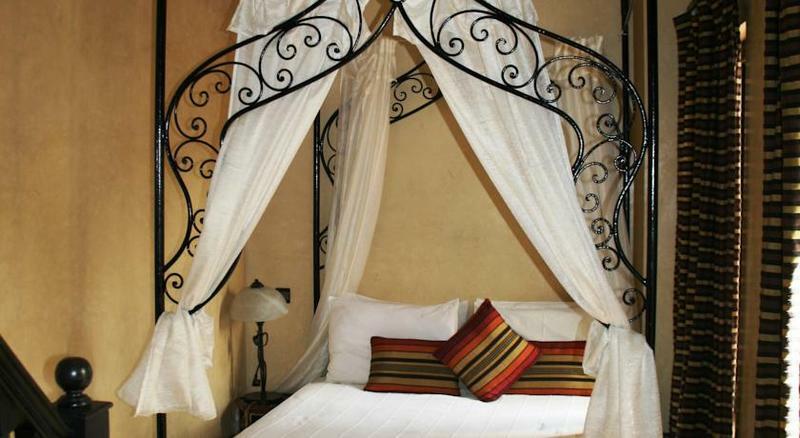 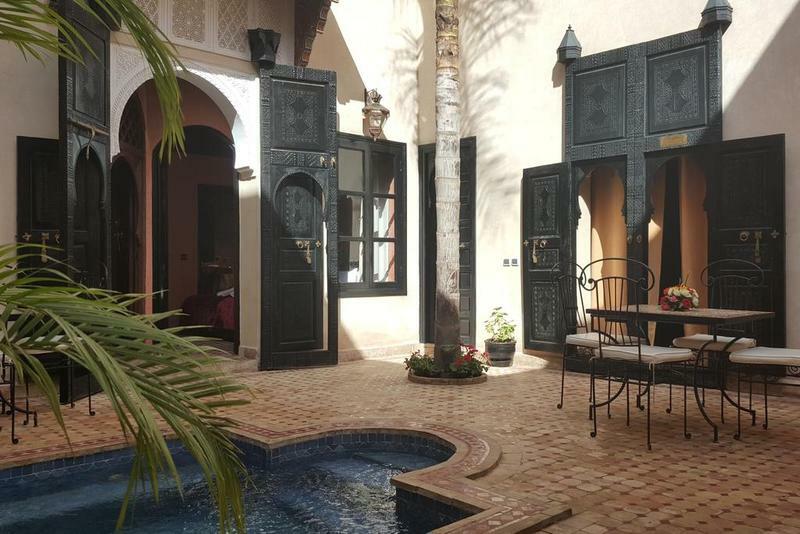 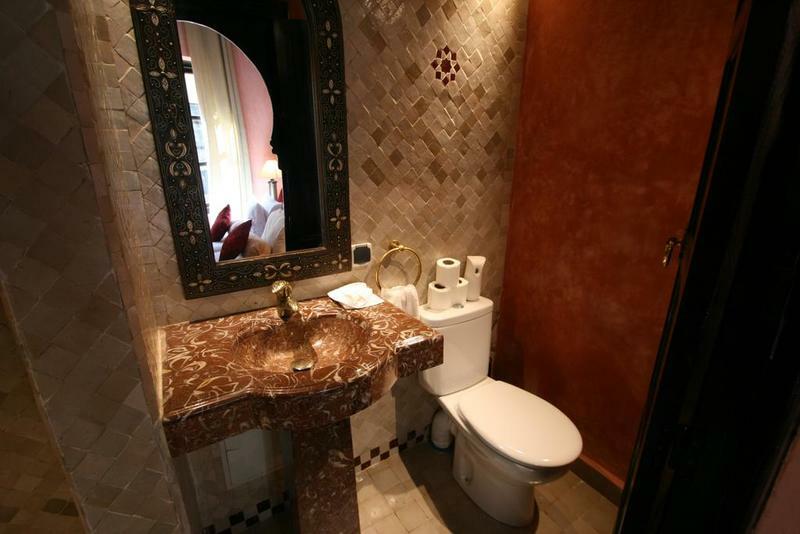 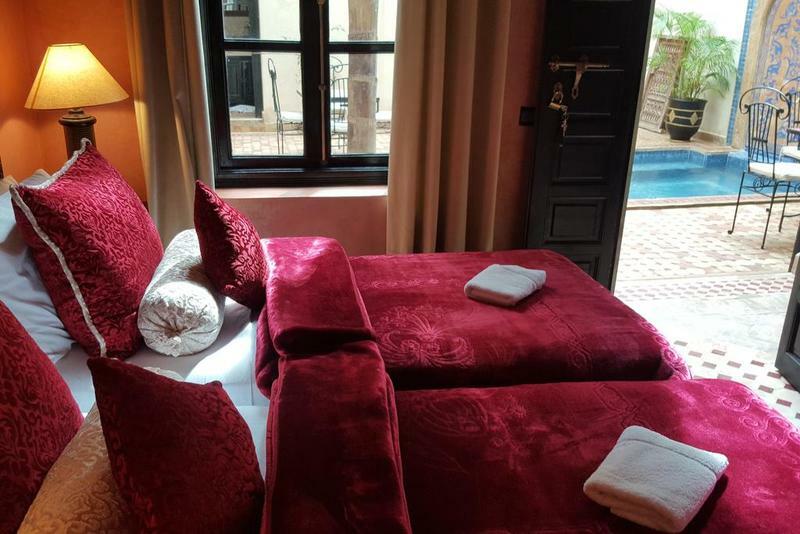 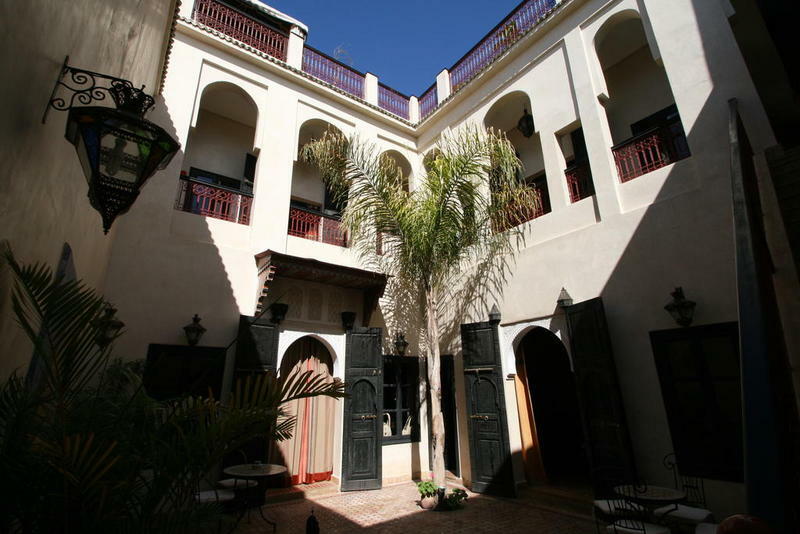 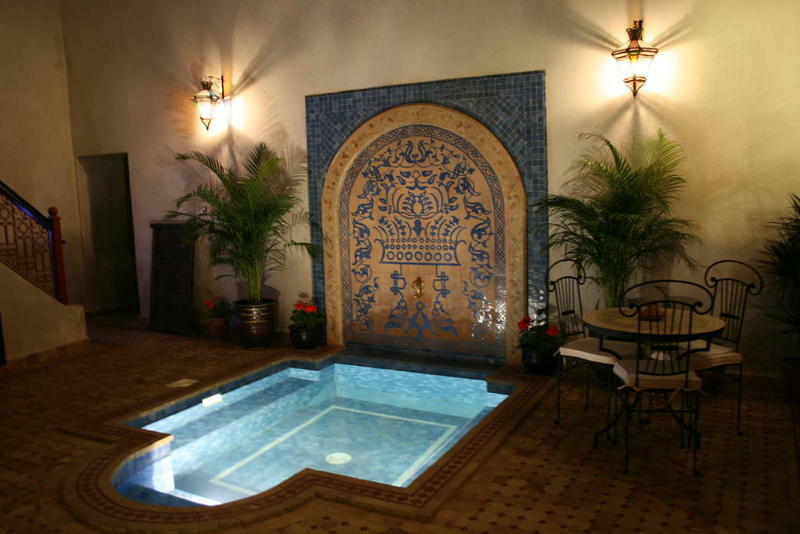 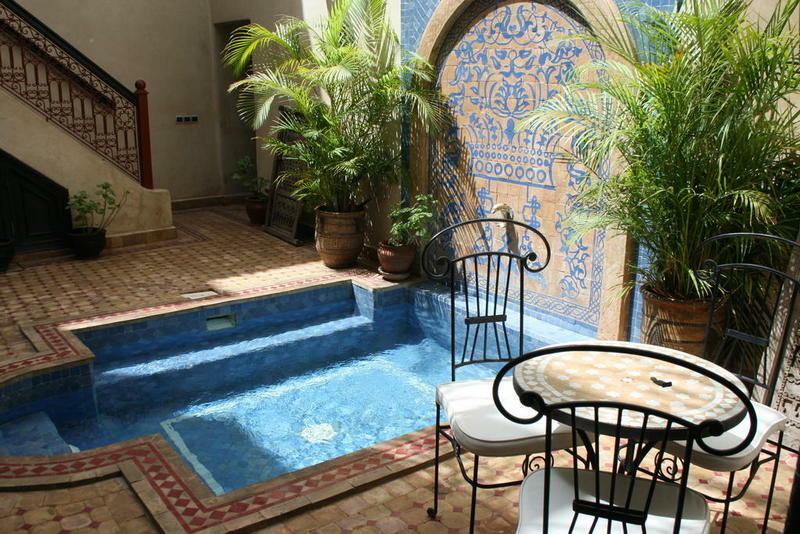 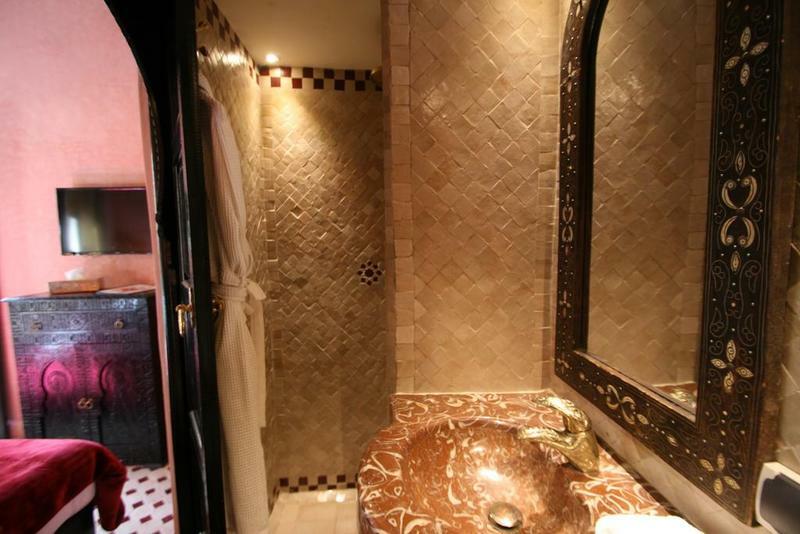 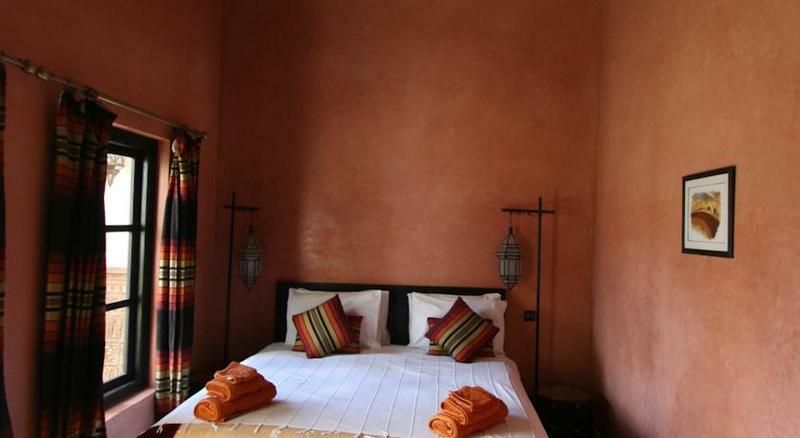 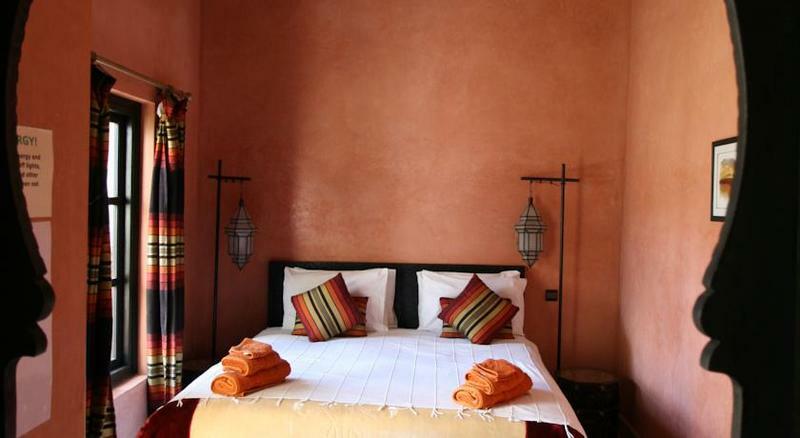 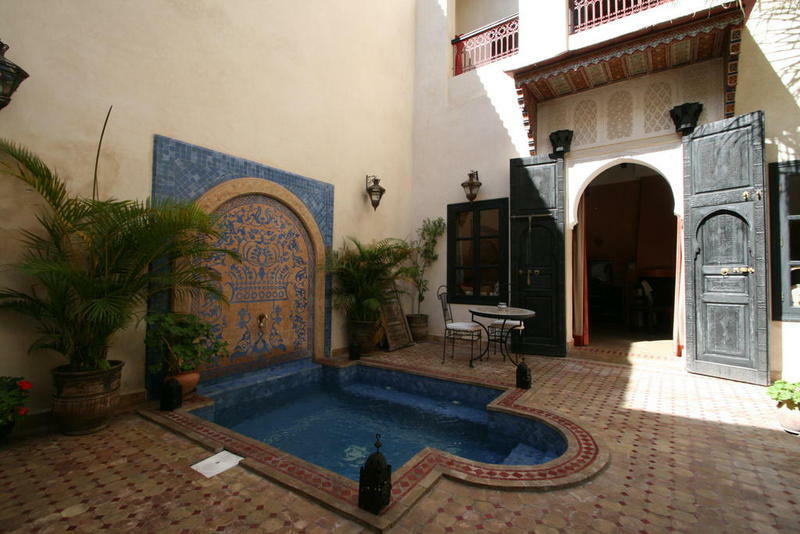 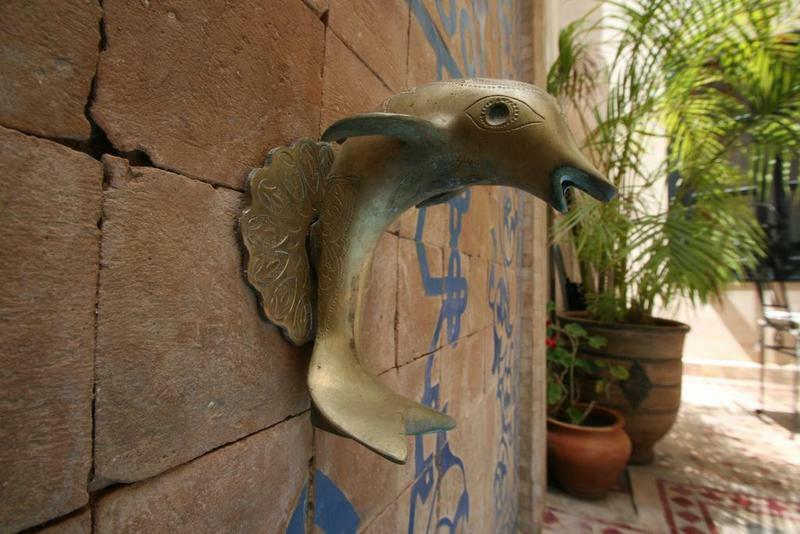 Situated in the heart of the ancient walled Medina of Marrakech, Riad Arabia is a luxurious Marrakech riad offering a high degree of exclusivity, style and service. 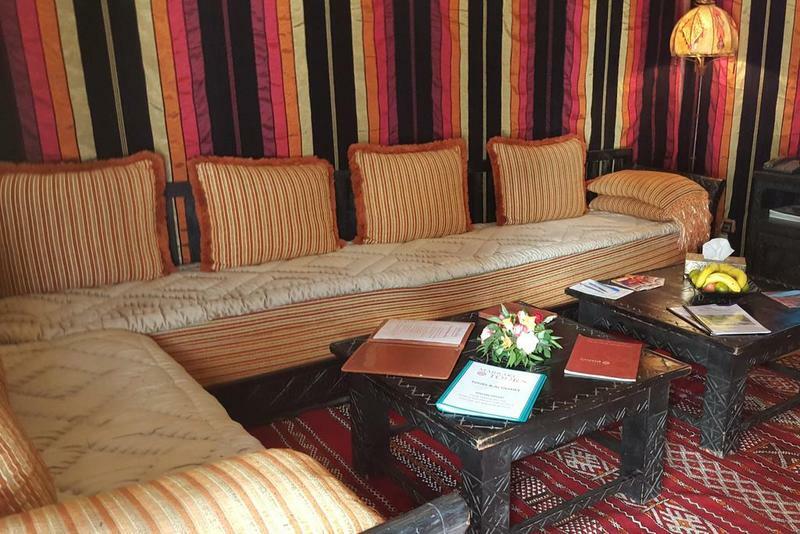 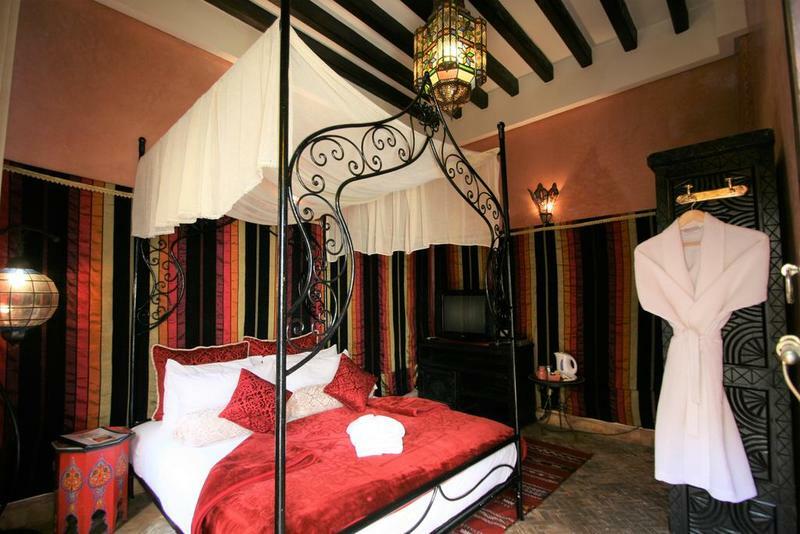 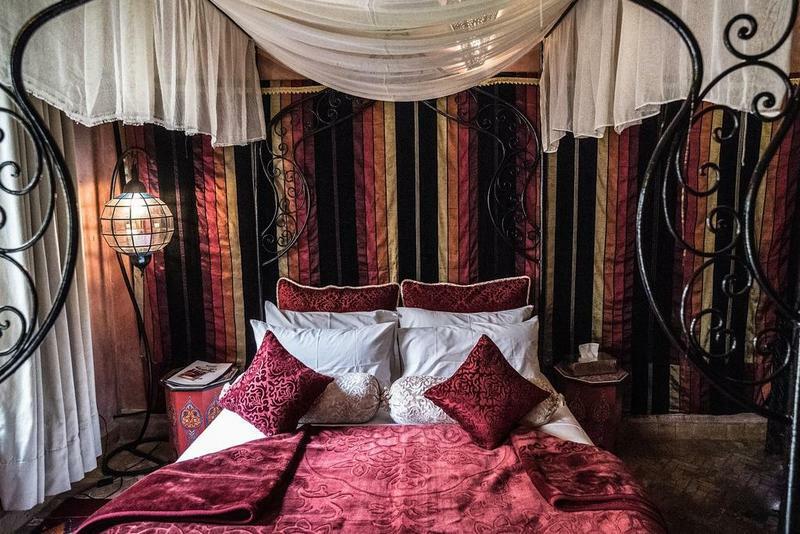 Dating from the 17th century Riad Arabia has retained many of its original features and is decorated with richly coloured Arabian fabrics and hand-woven rugs. 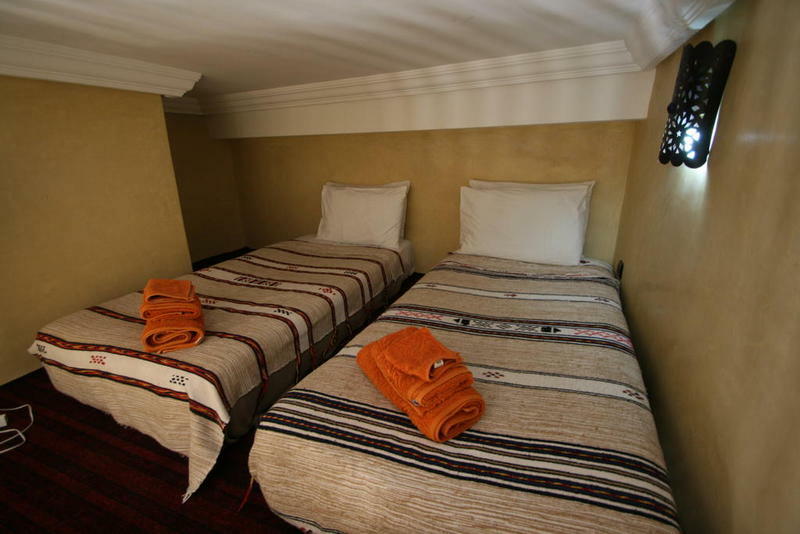 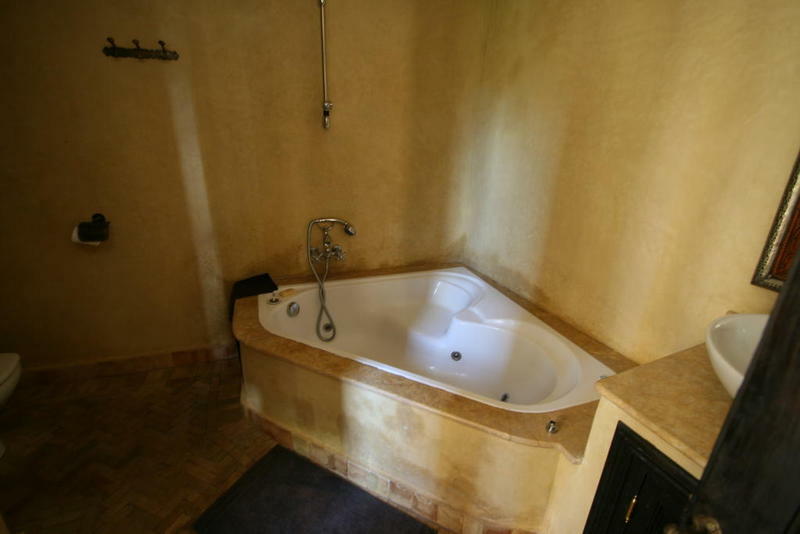 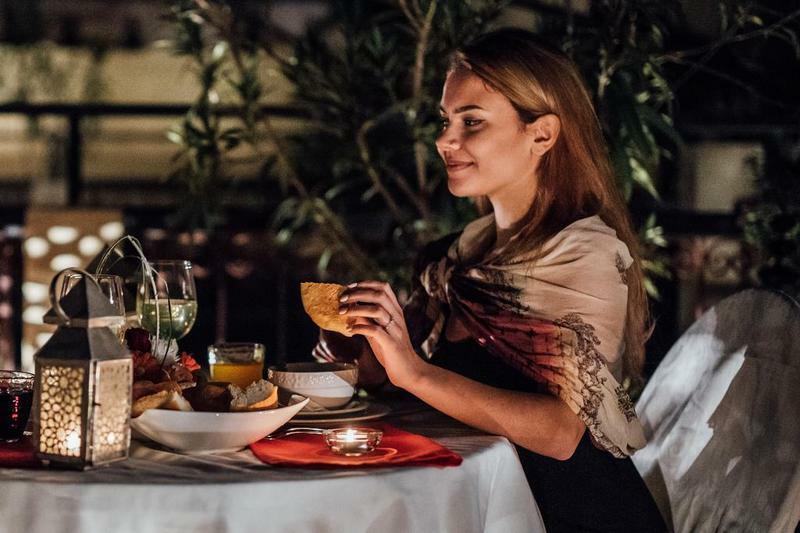 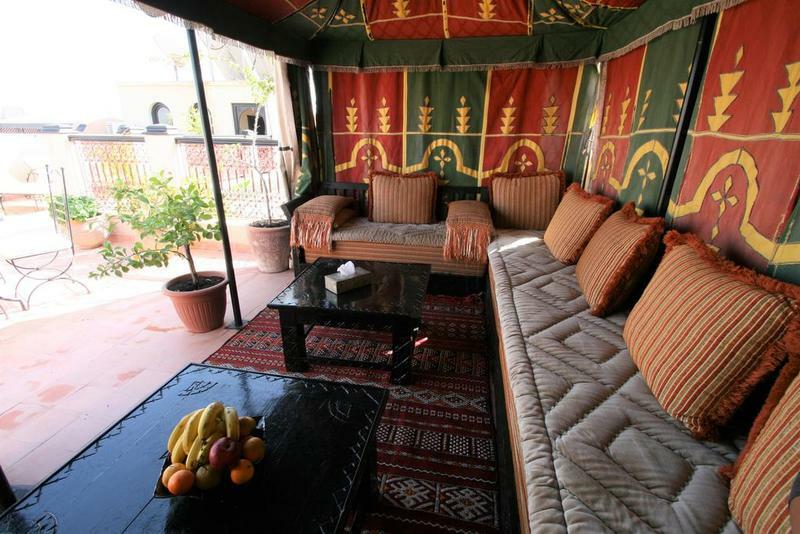 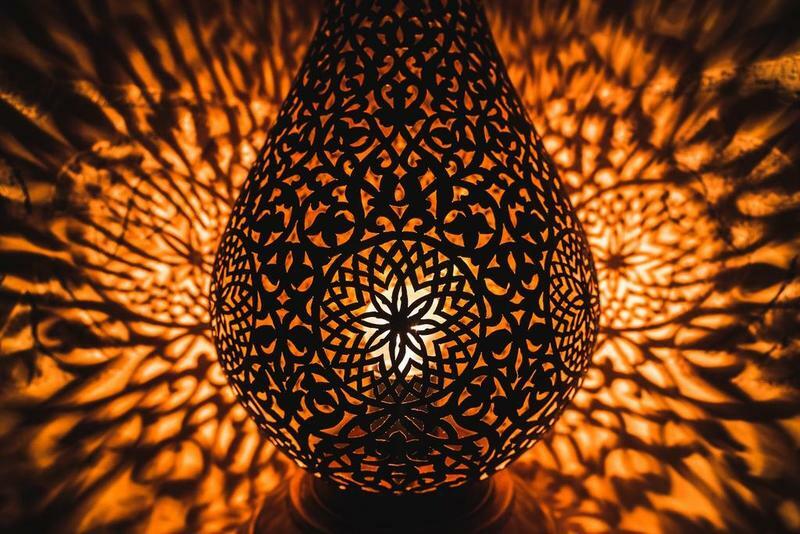 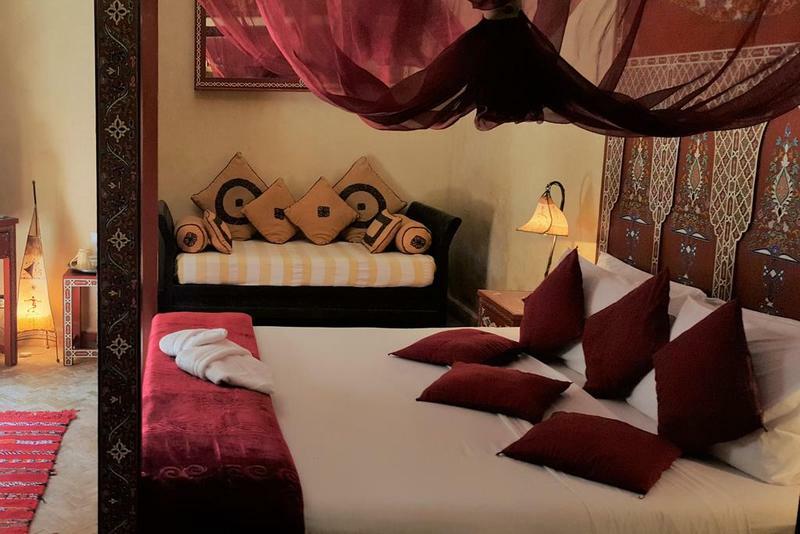 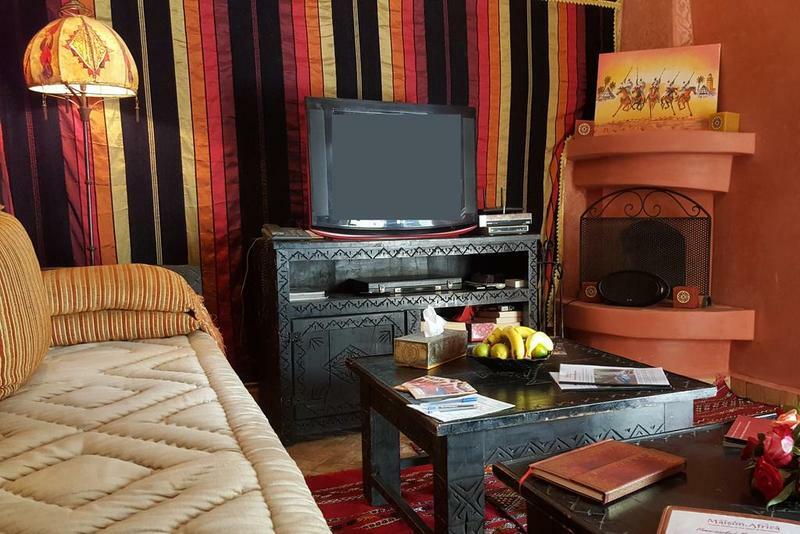 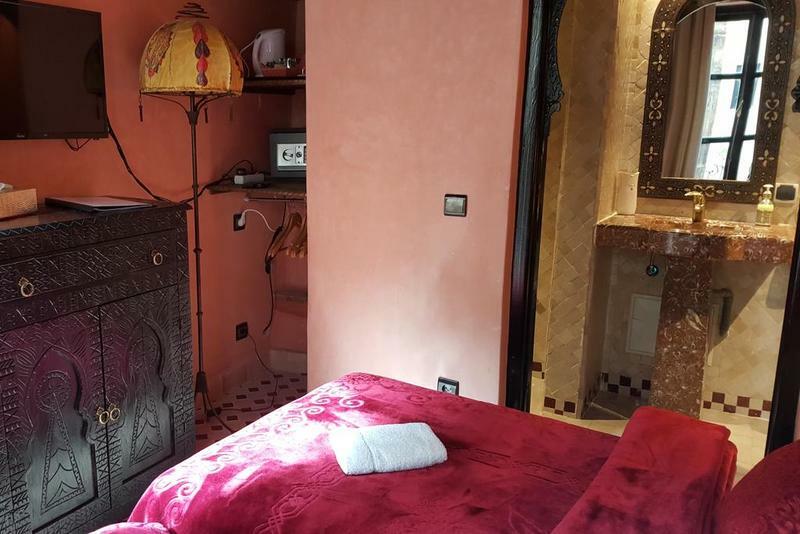 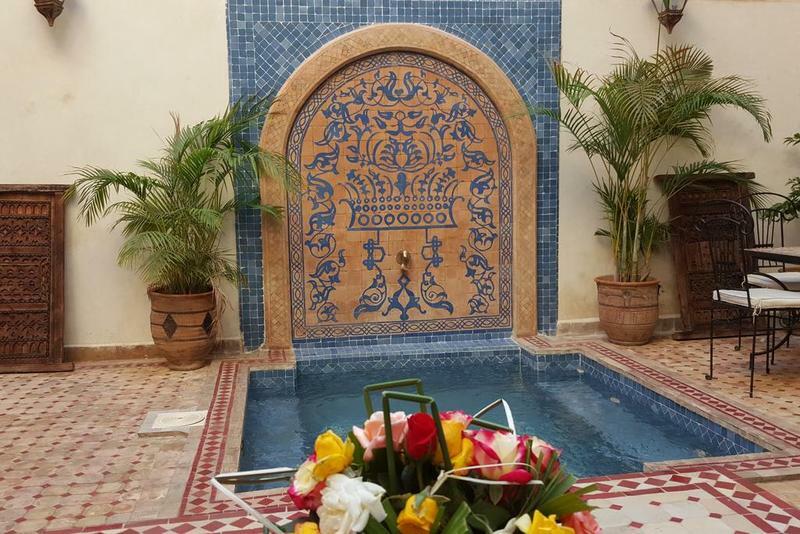 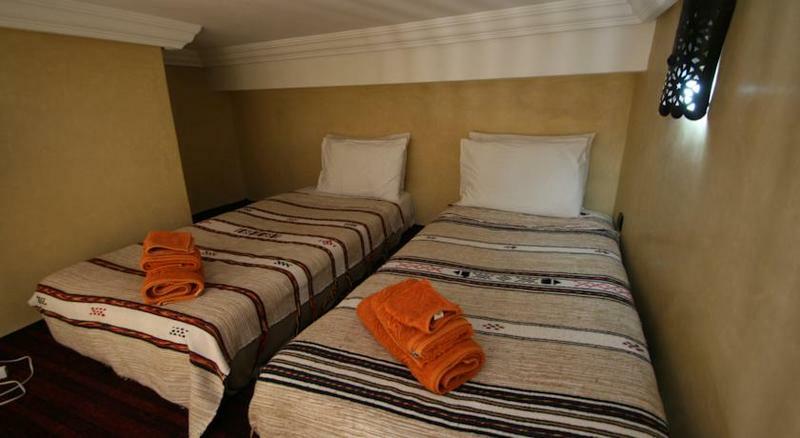 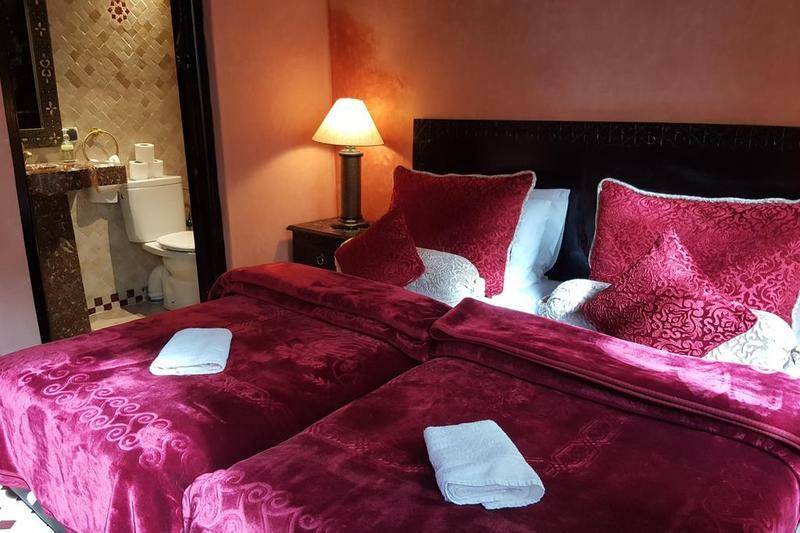 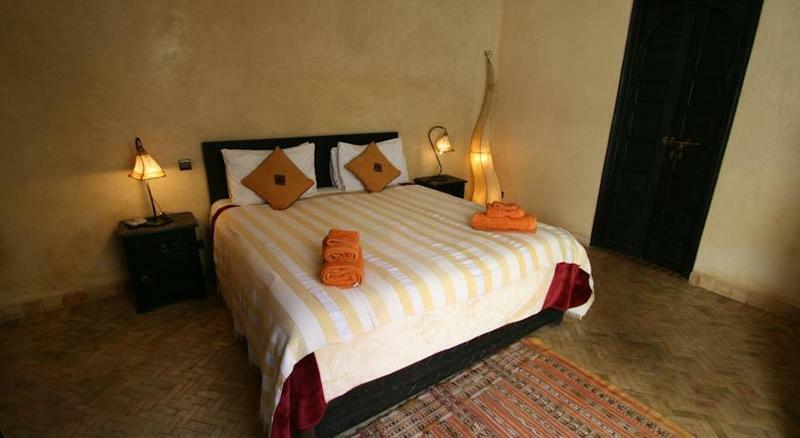 With our intimate local knowledge, a tranquil location, efficient service, high quality guest rooms and delicious home-cooked Moroccan food you'll leave Morocco both enriched and eager to return! 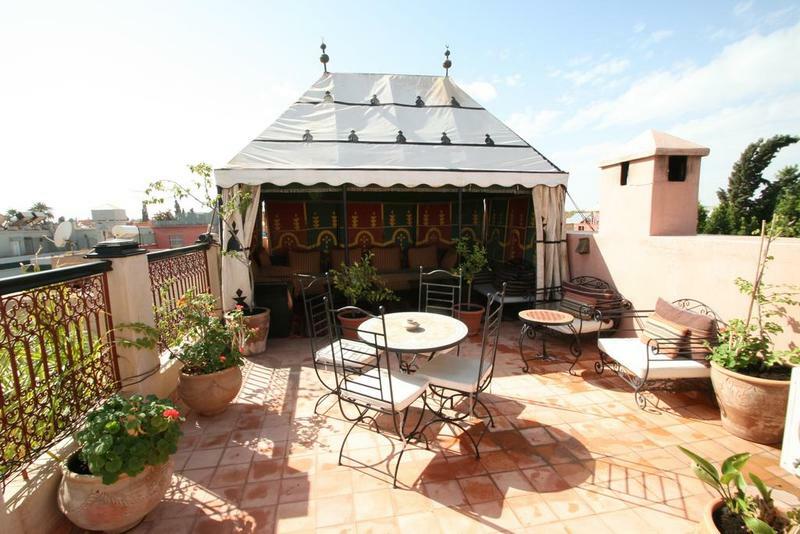 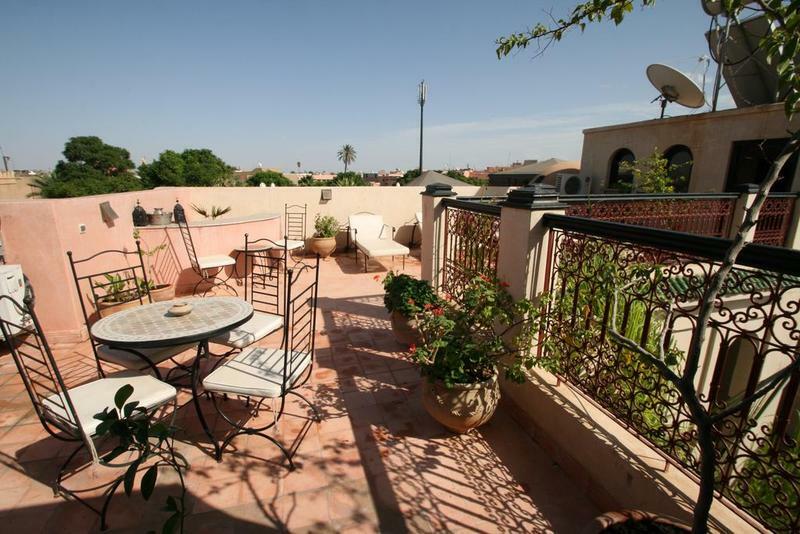 Elevated above the neighbouring riads of Marrakech, the views from the roof terrace are magnificent with the gardens of Sidi Bouamer to the north and the snow-capped peaks of the Atlas to the south.